Description: Relationship help to survive infidelity, save your marriage and move beyond marital infidelity with an infidelity coach. Learn signs of cheating husbands or spouse. 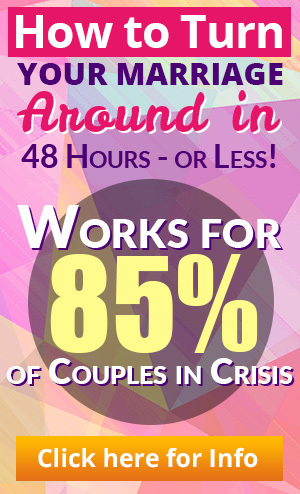 Infidelity and Extramarital Affairs Help – Relationship help to survive infidelity, save your marriage and move beyond marital infidelity with an infidelity coach. Learn signs of cheating husbands or spouse. You may copy the code below and paste it to your site. Send the code (Title, Url and Description) of your link. 4. We will add your link to our site within 48 hours. 5. We will place you on our mailing list so you periodically receive updates on how to better collaborate to serve and build traffic and revenue. 1. 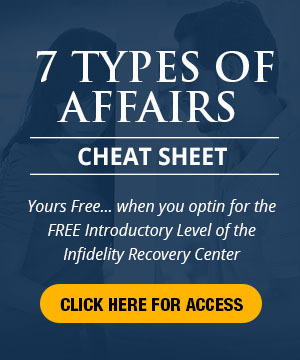 Our article “Extramarital Affairs: What You Need to Know” is keyword optimized. 5. We will add your article within 48 hours. 6. We will place you on our mailing list so you periodically receive updates on how to better collaborate to serve and build traffic and revenue. For information about our affiliate program, click here.